If you have noticed that I have been a little MIA lately on the blog, it is because we finally sold our old house and moved into a new construction home! I am so excited! Everything is new and gorgeous, so I want to keep it that way. 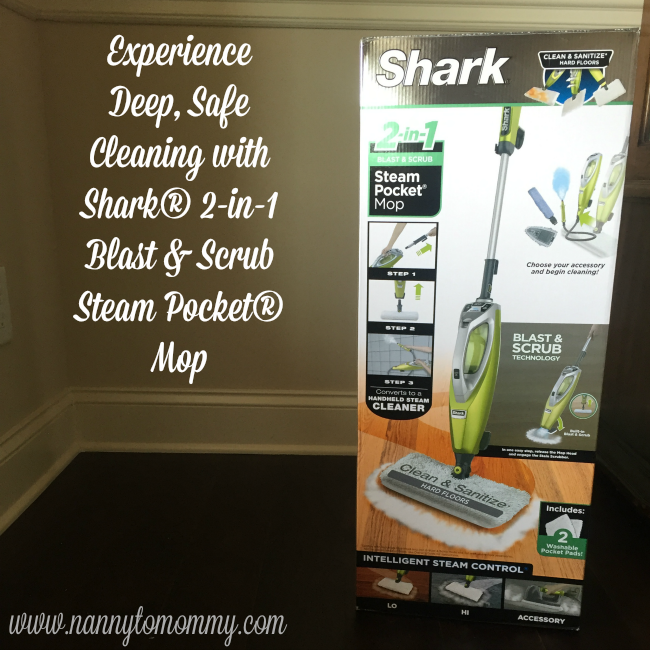 When I was contacted by Shark to provide a review of their Shark® 2-in-1 Blast & Scrub Steam Pocket® Mop, I was so excited because we have hard wood floors in our new dining room and foyer so I want to make sure it stays sparkling clean. I thought cleaning all of our new floors was a going to be a huge hassle until I opened my new steam mop from Shark. I love that I can now clean our kitchen and dining room floors without harsh chemicals. What I love about the Shark Pocket Mop is that I can scrub my sealed wood and hard floors without getting on my hands and knees anymore! 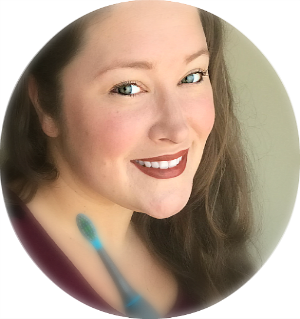 Two kiddos under the age of six can leave a lot of dried on yuck and this mop does the trick every time without harsh chemicals. It comes apart to become a handheld scrubber as well. So I was able to get the layers of dust caked on to the top of my fridge with ease. My favorite feature is the fact that you do not have to use harsh chemicals to get your floors sparkling clean. 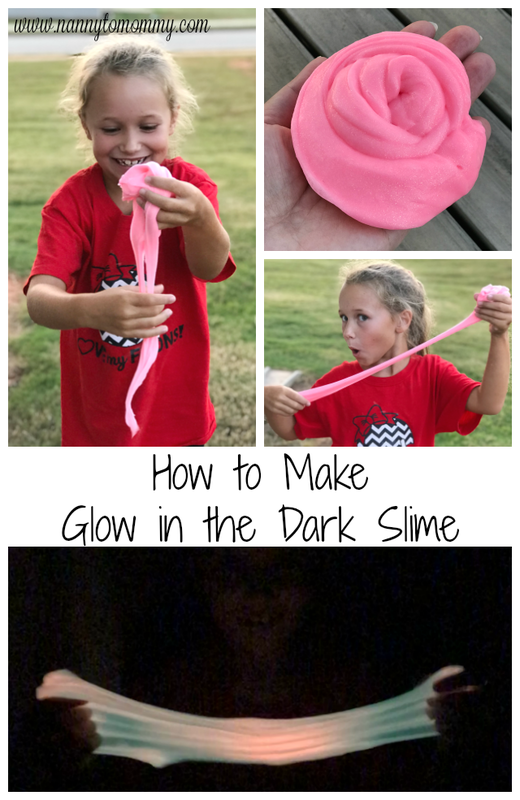 I am big on using as few chemicals as possible around my young children. I have been using this Steam Pocket Mop for a few weeks now to clean all the things. I used it to deep clean my old house before we moved out and had it sparking like new. I am so excited to add it to my collection of beloved Shark products! 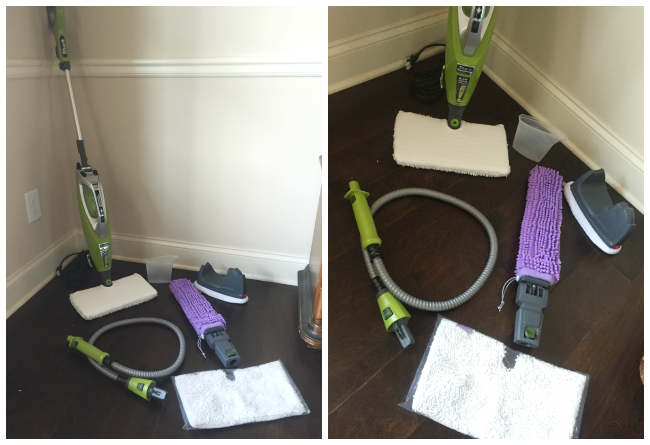 What do you think of the Shark® 2-in-1 Blast & Scrub Steam Pocket® Mop? Omgosh I want one of these so super bad!! I am a clean freak and I love thinking that the steam is getting super down and clean into my floor!! The mop I currently own is so pitiful and I would really like to try one of these! I really need one of these Steam Mops! It would make it so easy to clean my floors. 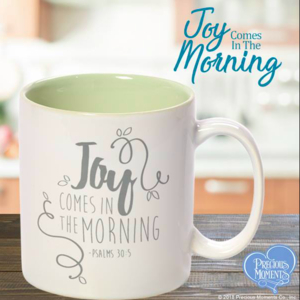 I am going to ask family and friends to get this for me for Christmas!